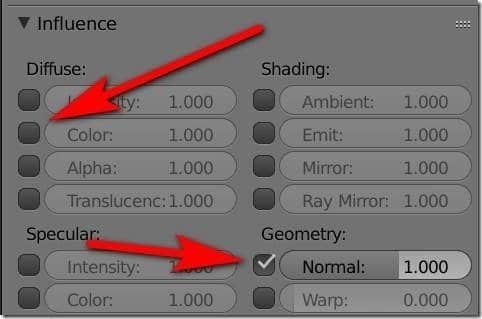 One of the most common tutorial requests I receive is “How do I export my 3D models from Blender to Godot?” and this is a very consistent pain point, regardless of the game engine used. 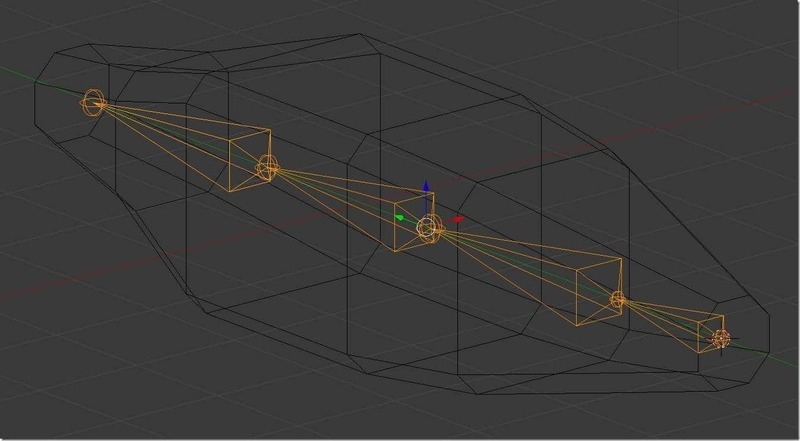 So that is exactly what we are going to do in this tutorial, create a simple but rigged, animated and textured model in Blender 2.79, then export it for use in the Godot 3.1 game engine. If I miss a point, I have created a step by step video of this process available here as well. Alright, let’s jump in. The first thing you need to do is model your um… model. The outcome really doesn’t matter, so I’m just going to focus on the parts that are important to the exporting process. 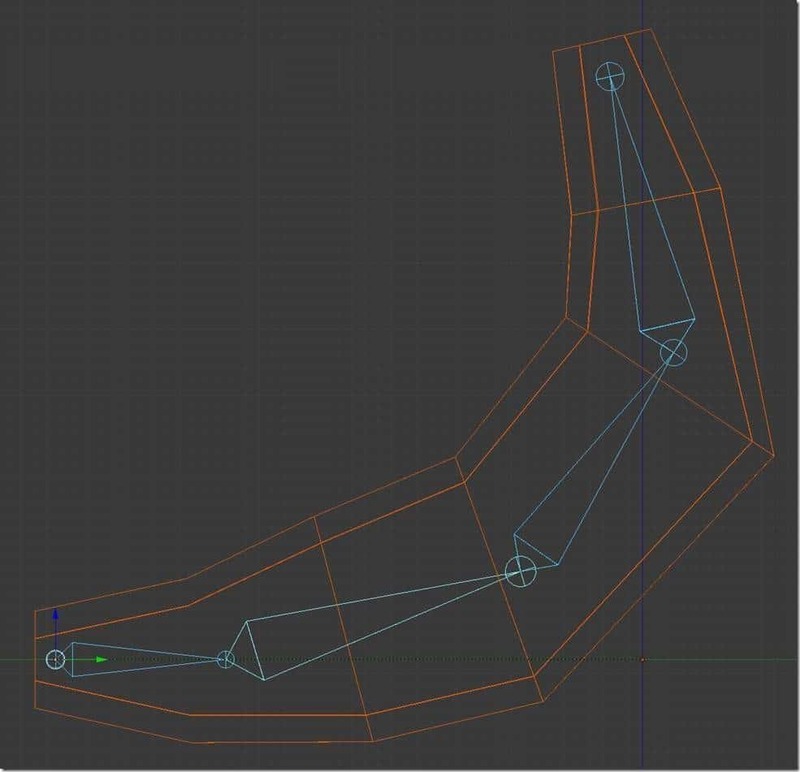 One thing to keep in mind, you are going to want to have denser polygons at the “joints” where your armature is going to bend or deform. Using a combination of extrusions, scaling, and bevels in edit mode, I created the following simple model. Another dialog will pop up, the defaults are fine, simply click OK.
Now that we have our UV Map, it’s time to apply some textures. 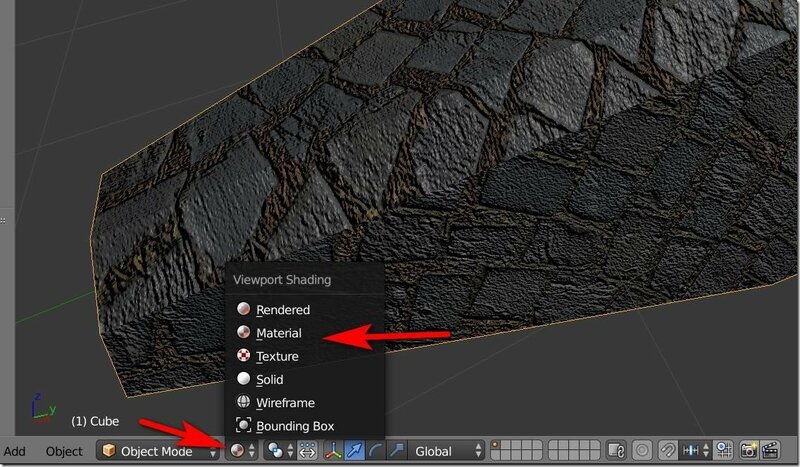 First, you are going to need a texture map, you can find tons of free textures over on the DevGa.me Free GameDev resource page. For this example, I download the 2k resolution version of this texture from CC0Textures. Simply extract the contents of this zip file to a directory. Now that we are at it, save your Blend file to the same directory as the textures. Now in the 3D view, switch to Object mode(this can be done with the TAB key as well as the combo box below). 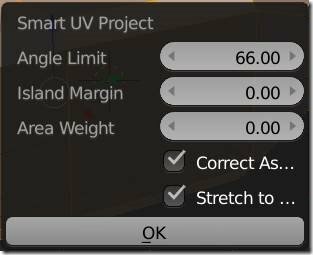 With your Object selected in the 3D view, check in the Materials tab in the Properties window to make sure that there is a material (there should be). If there isn’t, make sure you create one. 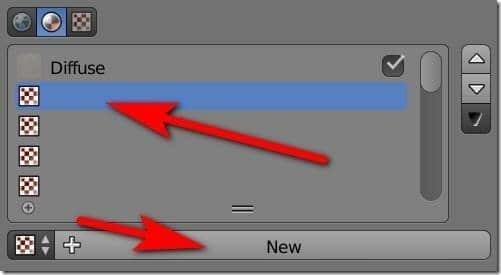 Simply double click the string to enter edit mode and rename it to whatever you want. That should be it for the Materials Tab. Now switch over to the Textures tab. There are several steps here, so I’ve illustrated them on the graphic below. Woot… our model is done and ready for animating. Now let’s start with animating. 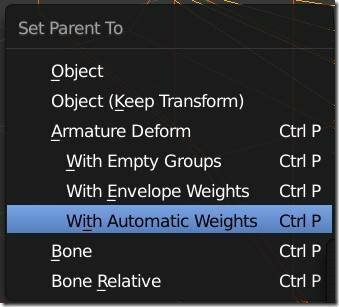 First things first, we have to create an armature to control our animation. 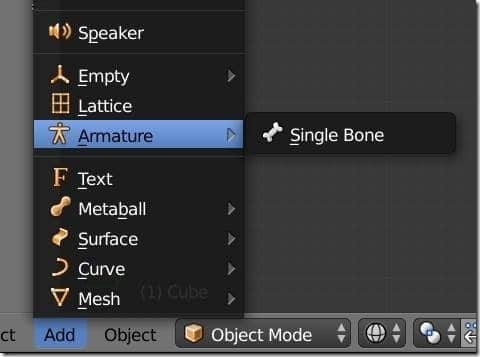 With the 3D cursor inside our mesh, select Add->Armature->Single bone. This will set the influence of each bone over the mesh. 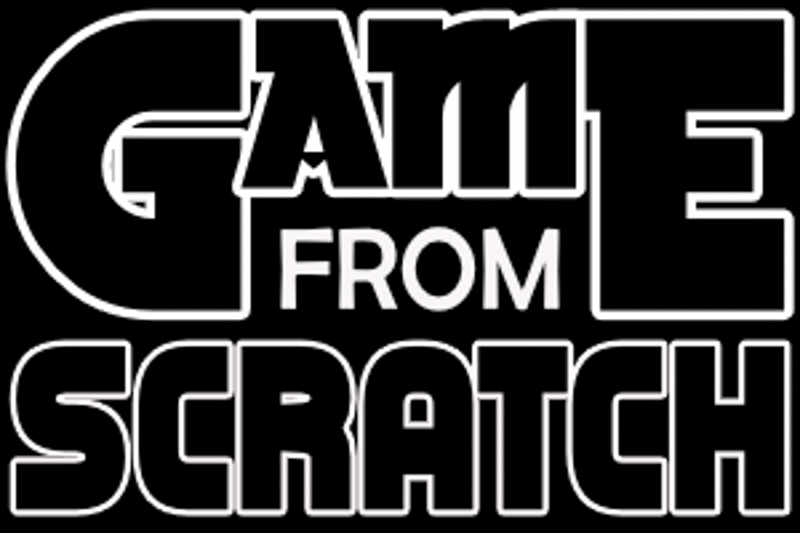 We are now ready to start animating. Now we are going to configure a pair of animations. 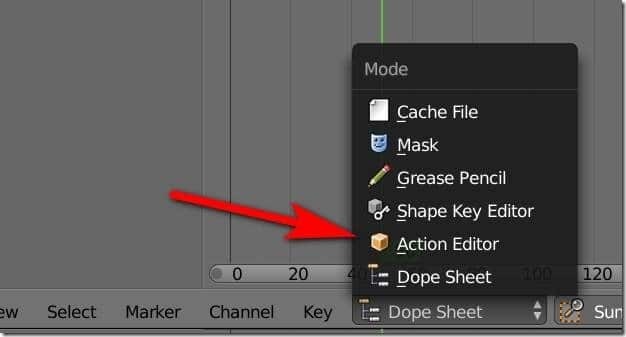 To do this we are going to need to open 3 different windows, the Timeline, the Dopesheet, and the NLA Editor. Now switch over to the NLA Editor. We want to rename our animation something other than ArmatureAction, then hit the commit button. Now click the New button to create another animation. 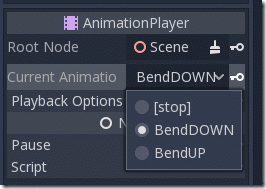 Now you can repeat all of the above steps (pose model, create keyframes across the timeline, rename and commit the action). Do this over and over for all of the objects in your scene. Here is the end result with two animations defined. 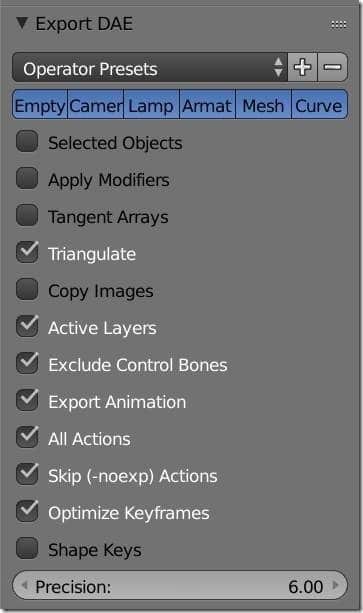 Now in Blender, select File->User Preferences. Then switch to the Add-ons tab, then click Install Add-on from file and select the zip file you just downloaded. If you want to keep this plugin always available, click the Save User Settings button. With our exporter installed, the rest is pretty easy. Simply select File->Export and Better Collada should now be an option. This really couldn’t be easier. 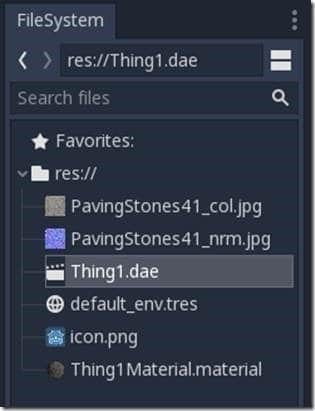 Simply copy the generated DAE file, as well as the textures into a Godot project’s file directory. Godot will automatically detect and import them. You will then be prompted on how you want to proceed… pick either option that isn’t cancel. 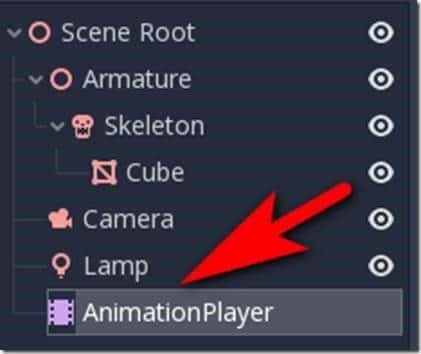 Select Animation Player in the newly opened scene. And voila! A fully textured, animated object imported to Godot! This video covered using the Better COLLADA exporter, as it is the de facto standard way of exporting to Godot right now, but by no means is this the only option. 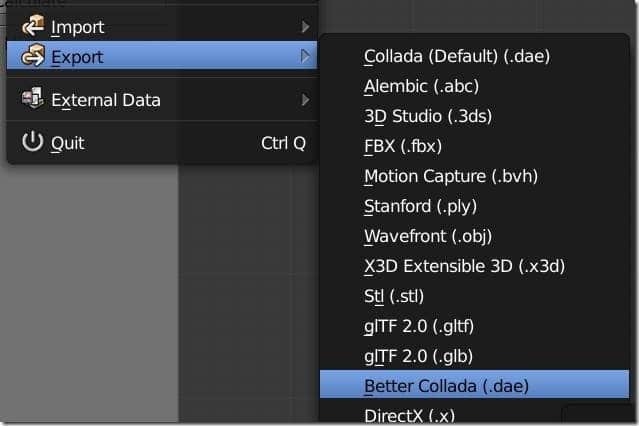 There is also a dedicated Godot exporter for Blender under development, available here. There is also the option of using glTF2, an open standard by the Khronos group. 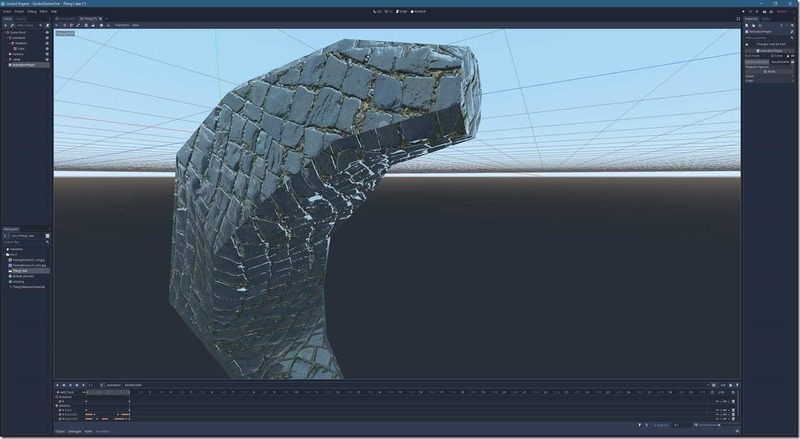 For Godot 3.2, there is a project underway to support Assimp with a focus on FBX support. The problem is, all of these options are currently under development and cannot yet be considered reliable. If Better COLLADA doesn’t work for you, be sure to check out one of these alternative options. 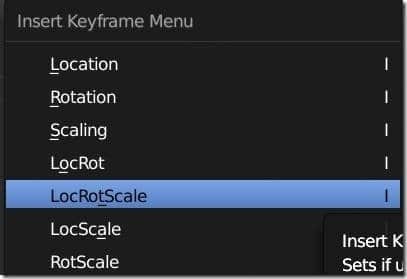 Finally, there is the option of exporting using the OBJ format, which is very reliable but does not support animations and advanced texturing options. 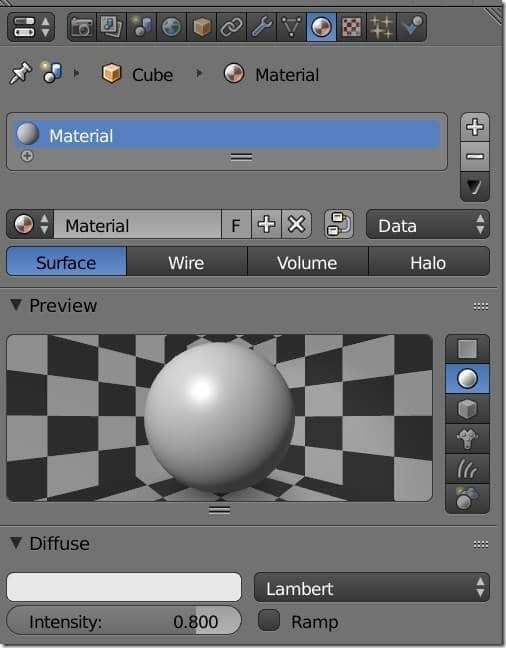 If you have a static simply textured object, the OBJ exporter is extremely reliable and requires no additional plugins.